Home News This is what Shatta Wale thinks about features. This is what Shatta Wale thinks about features. Shatta wale is back on Twitter and has since been on top of his agenda with multiple tweets touching on a wide range of issues. Days ago, he touched on some national issues and today he is tweeting about a subject not all musicians would love to talk about publicly. In his recent tweet, he said “Featuring everyone in the music industry doesn’t make you a big star” … according to him, “it makes people get tired of you so quick”. He also borrowed words of UK-based Ghanaian comedy, Michael Dappaah (Big Shark), ‘Statistaks’ asking people to go check out the history. 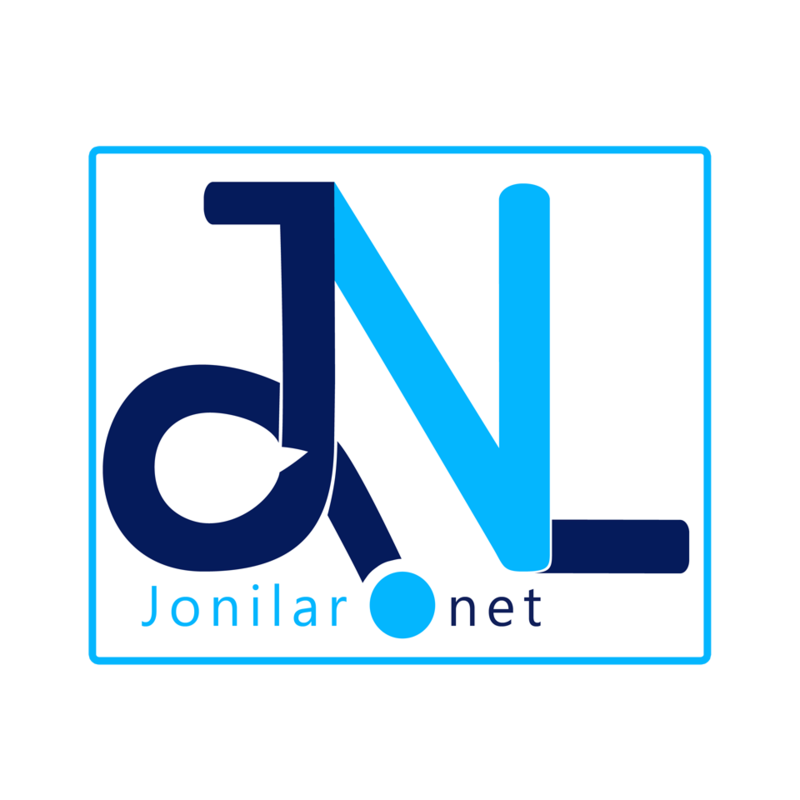 Jonilar.net can not confirm who the Dancehall musician was talking to but also typical of the ‘controversial’ musician. Shatta Wale is one of the most featured artiste in Ghana for the past five years and most of these songs eventually became hits and even won awards. His words may not settle well with some musicians and even fans however, the brand Shatta Wale is a solo brand that has made it to all levels without any major features. His recent album, “Reign” featured only Olamide on “Wonders” one of the most popular songs on the album.